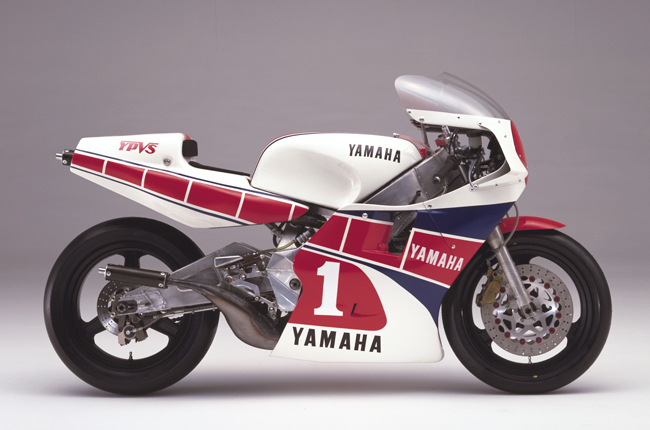 YZR500(0W76) - race | Yamaha Motor Co., Ltd. 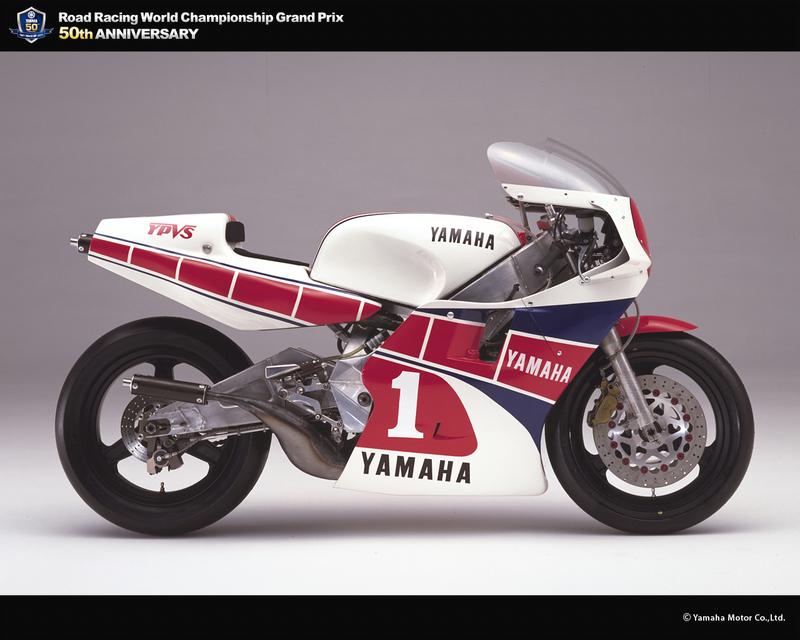 The 0W76 introduced in 1984 underwent a change in intake system on its V-4 engine mid-season, switching from a rotary disc valve to a crank chamber reed valve system. Efforts were made to improve the characteristics of the plastic resin reed valve that had come into use at the time. This produced smoother power development characteristics and better starting performance. 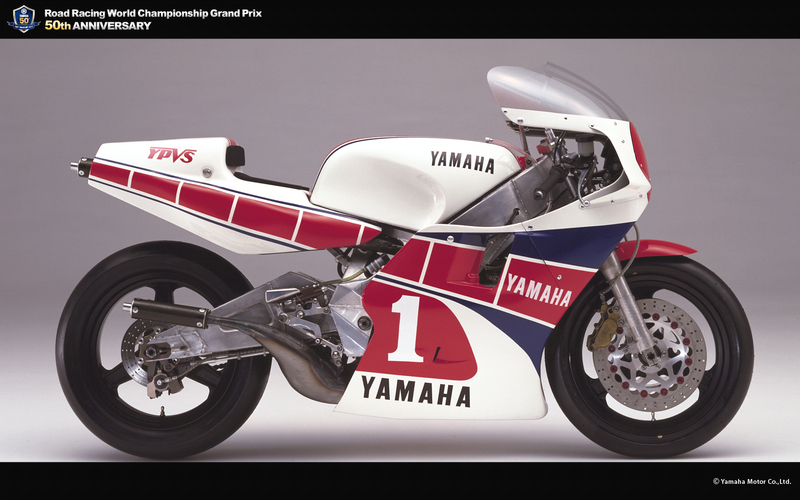 In his second GP season, 1984, the new Yamaha ace, E. Lawson, won four rounds on this machine. 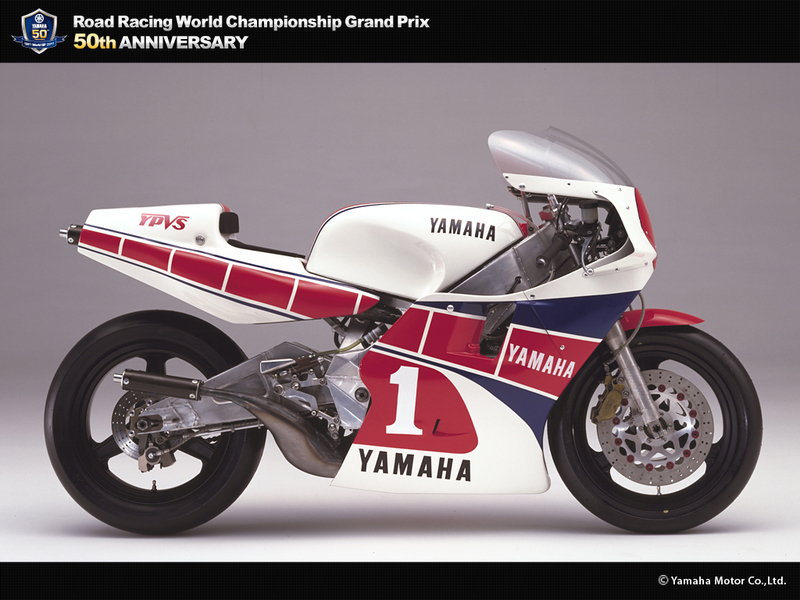 This won him his first GP500 championship title.